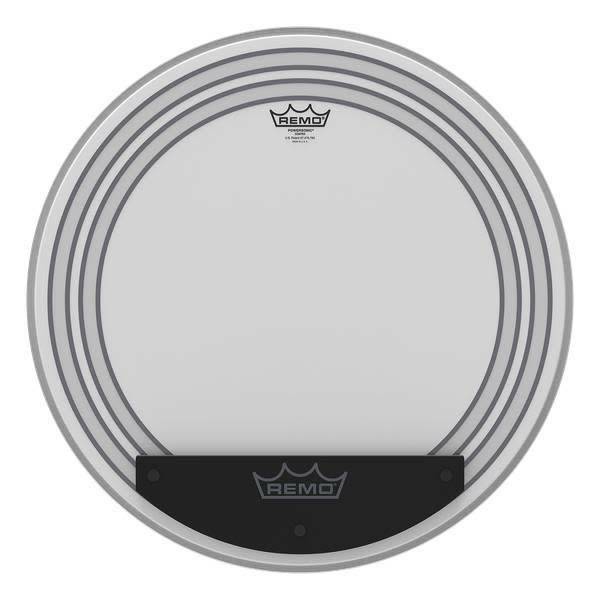 Powersonic® Coated Bass drumheads feature focused lows with subtle attack. Constructed with 2-plies of 7-mil and 5-mil Coated film, Powersonic® Coated Bass drumheads provide two specifically placed subsonic dampening rings and external snap on dampening system with impact patch for more attack. The external snap on dampening system allows you to customize your sound for different playing situations.